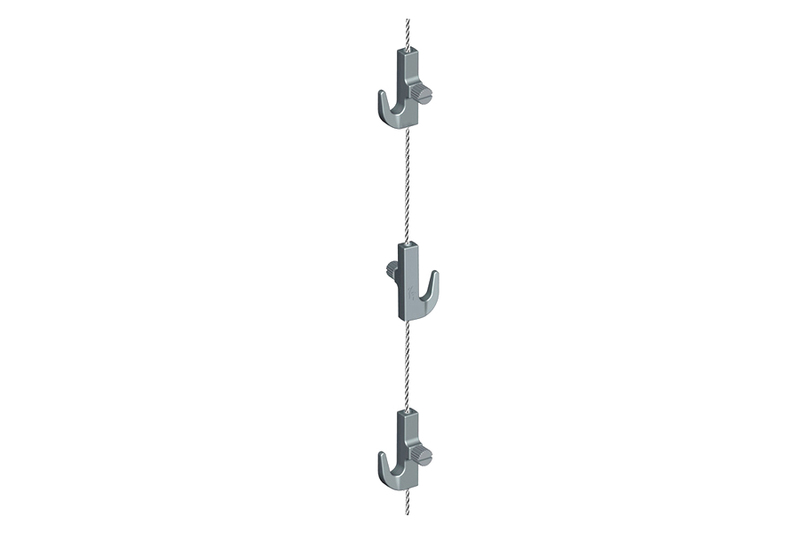 The Crane Picture Hanging Hook is fastened to the cable by tightening the side screw on the side of the hook. 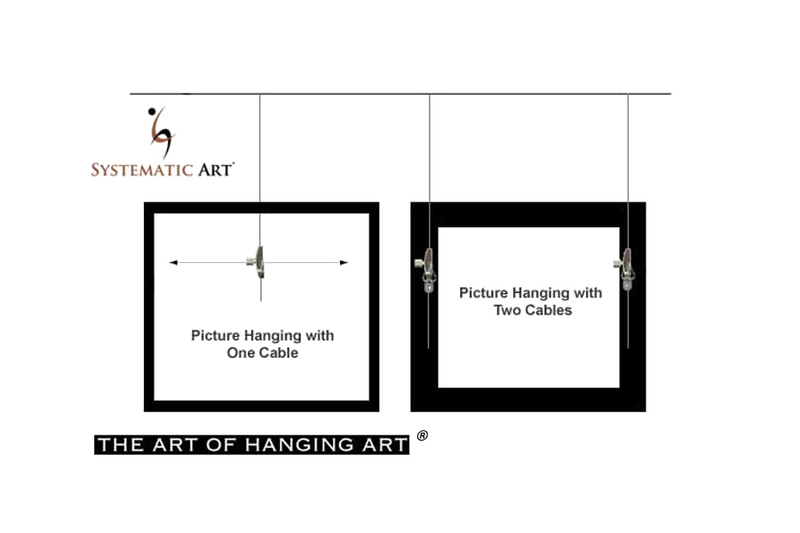 For use with: Stainless Steel Cable With J-Hook, Cobra Picture Hanging Cable, Ball-End Cable, Cable Rods. 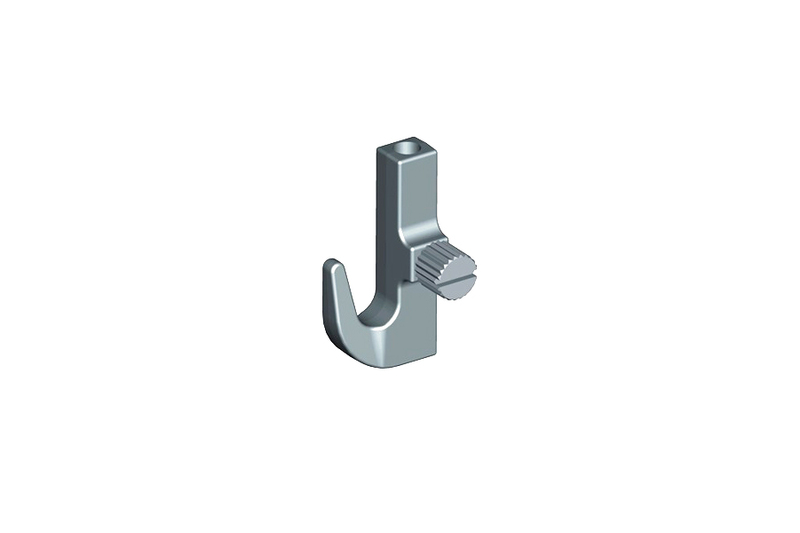 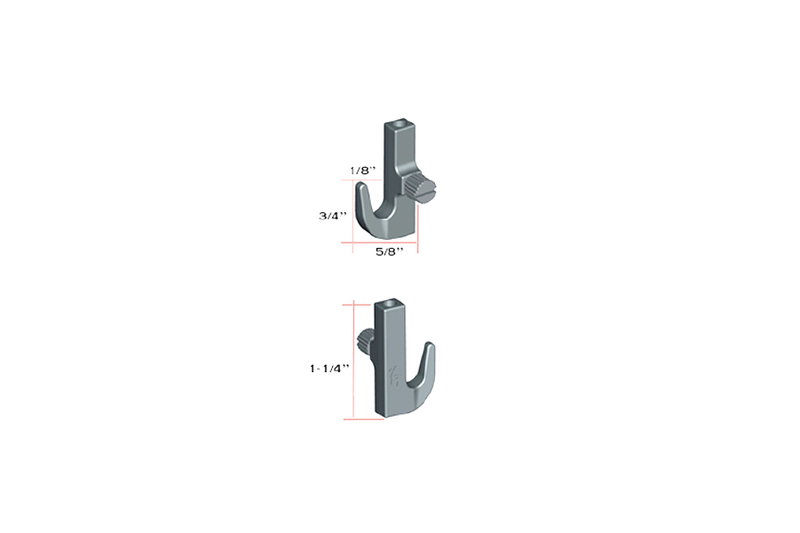 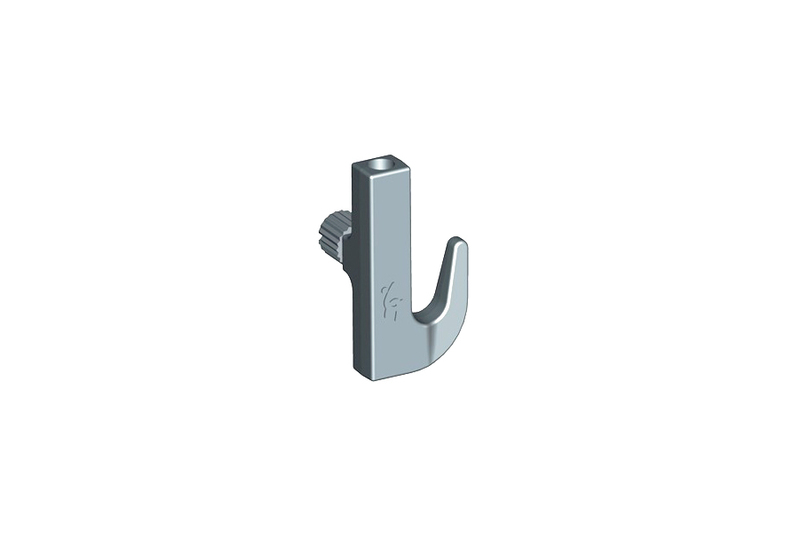 The side screw picture hanging hook is fastened to the cable by tightening the screw on the side of the hook.